Priding themselves on producing high quality streetwear with an edge, Forty is a brand born from the belief that inspiration is all around us. 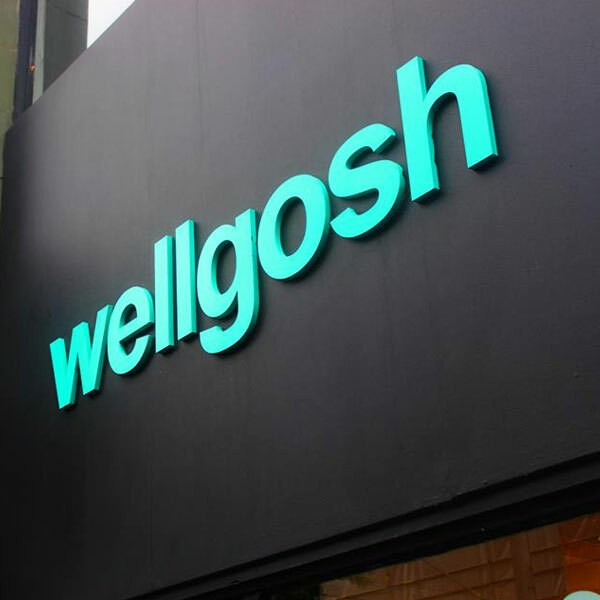 Fundamental to this was to ensure that their EPOS solution worked flawlessly whilst simultaneously integrating to their current WooCommerce website. With so much riding on worry-free web integration and precise stock management (especially during busy periods), Forty needed a dedicated partner to help restore some confidence and allow them to grow. 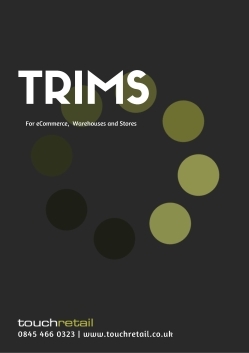 TRIMS was installed as Forty’s core inventory management solution together with cutting edge POS equipment, our TRIMSm mobile app platform and a dedicated API connector that was constructed to integrate seamlessly with their existing WooCommerce platform. Working alongside their web partners, we were able to bring our knowledge of web connectors and platform architecture to develop this powerful new WooCommerce connector to communicate sales, refunds or order cancellations in real-time, ensuring highly accurate reporting and stock management and giving Forty a real-time overview of how their sales channels were performing. 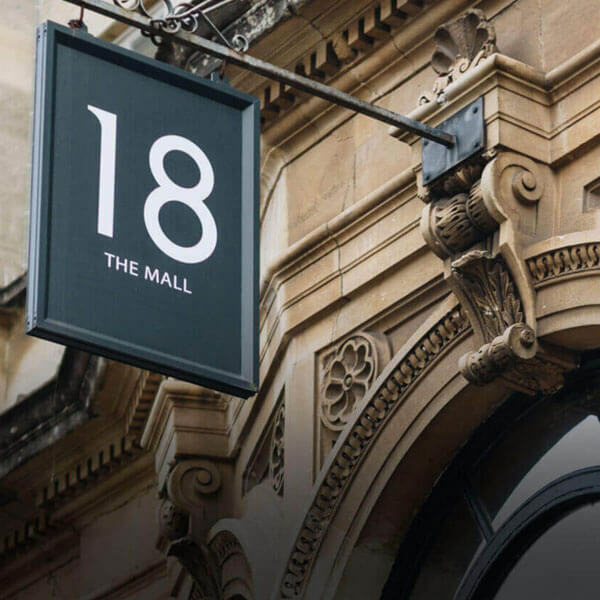 Working alongside their web partners, we were able to bring our knowledge of web connectors and platform architecture to develop this powerful new WooCommerce connector to communicate sales, refunds or order cancellations in real-time.